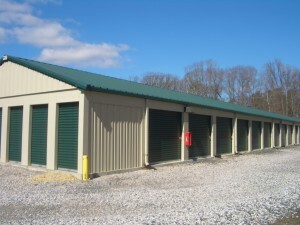 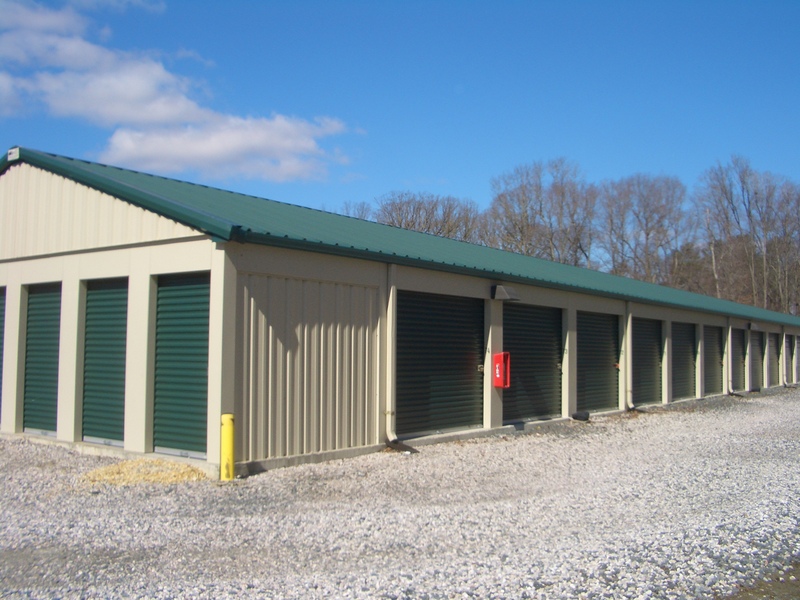 Thinking about insurance for your storage unit? 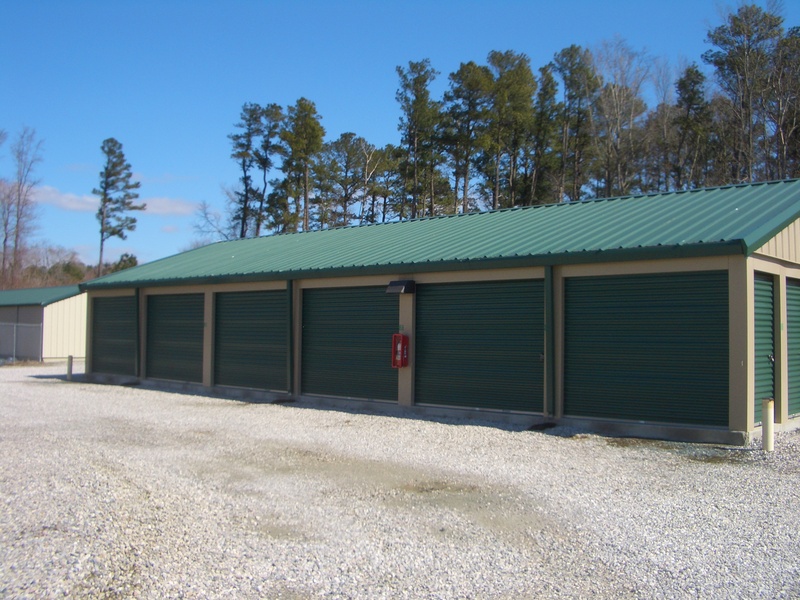 Click here to take a quiz that will help determine if you need insurance, and view what you’ll get if you receive insurance through us. 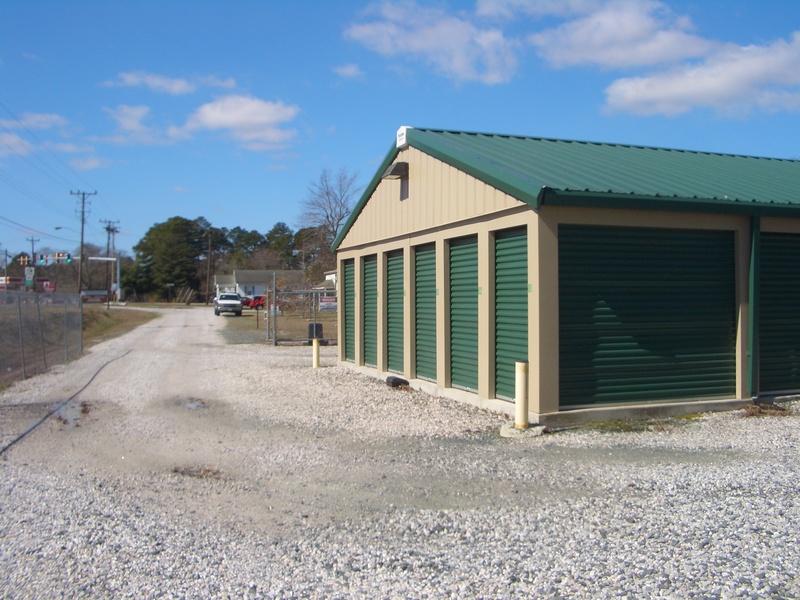 Safestor provides coverage for losses to property kept in a self-storage unit due to vermin, lightning, wind, hail, fire, smoke, earthquake, building collapse, hurricane, explosion, vandalism, burglary, and leaking water.